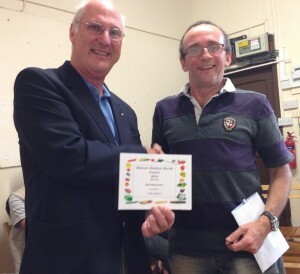 The Parish Council holds 20 allotment plots, anyone who lives in the Parish can go on our waiting list. Please contact the Clerk for more information. The allotments are adjacent to the cemetery which is situated just outside of Connor Downs on Gwithian Road. 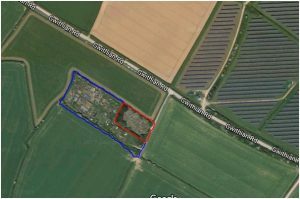 The allotments are highlighted blue on the map above. 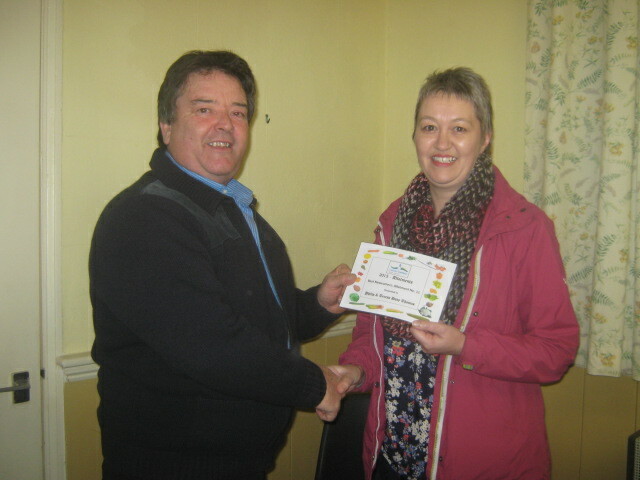 Gwinear-Gwithian Parish Council held its annual allotment award ceremony in December 2016. 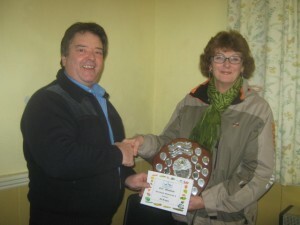 The best overall allotment also receives the allotment shield for the year. 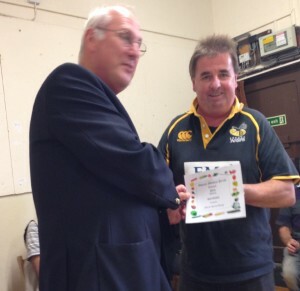 Gwinear-Gwithian Parish Council held its annual allotment award ceremony in December 2015. 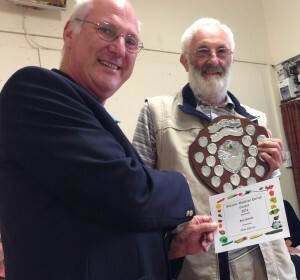 The best overall allotment also receives the allotment shield for the year. Gwinear-Gwithian Parish Council held its annual allotment award ceremony in September 2014. The best overall allotment also receives the allotment shield for the year.